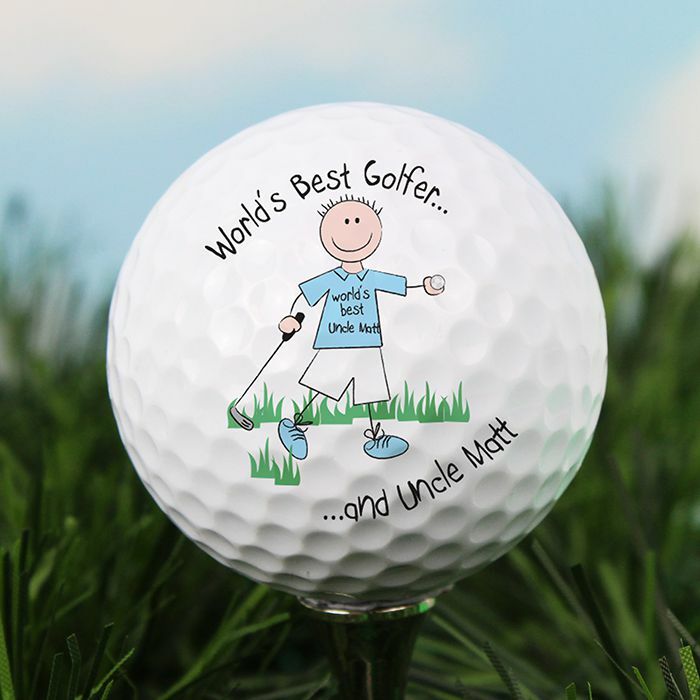 Our Personalised Worlds Best Golfer Ball is a humorous gift for any occasion. 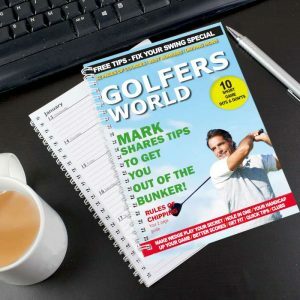 A golf ball designed as a memento and is a super gift idea for anyone who loves to play or watch this great sport. 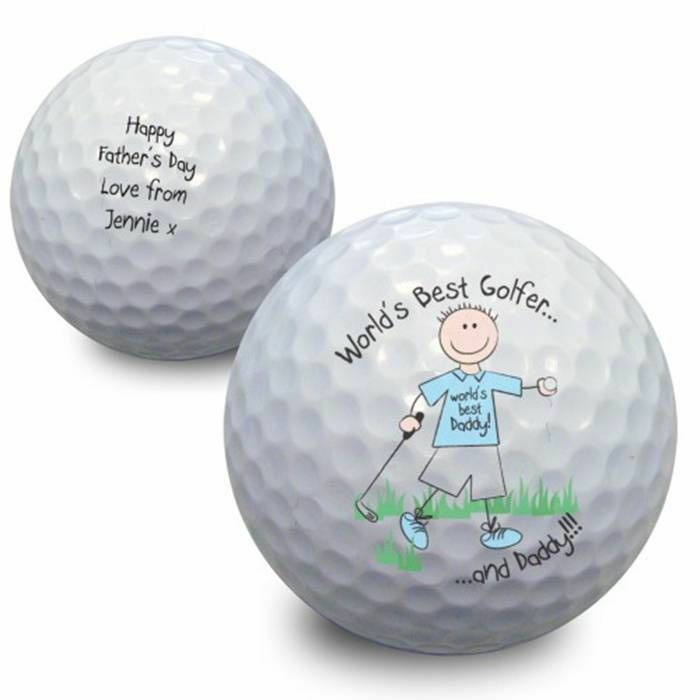 A fully personalised golf ball that would make an excellent gift choice for fathers day and one that he will display with pride. 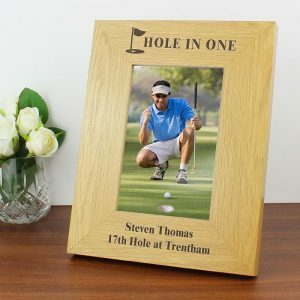 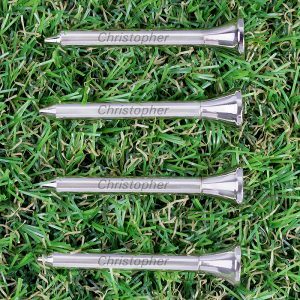 Go on add this personalised gift to his golfing collection and show him you care! 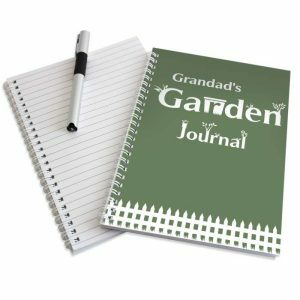 A great birthday present for him, or to thank your best man or ushers the list is endless and the choice is yours to make. 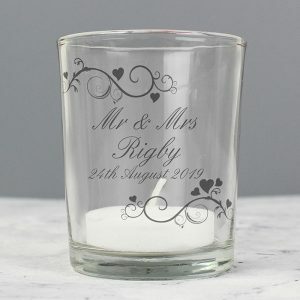 Please note that this product is designed as a keepsake, and not for use.